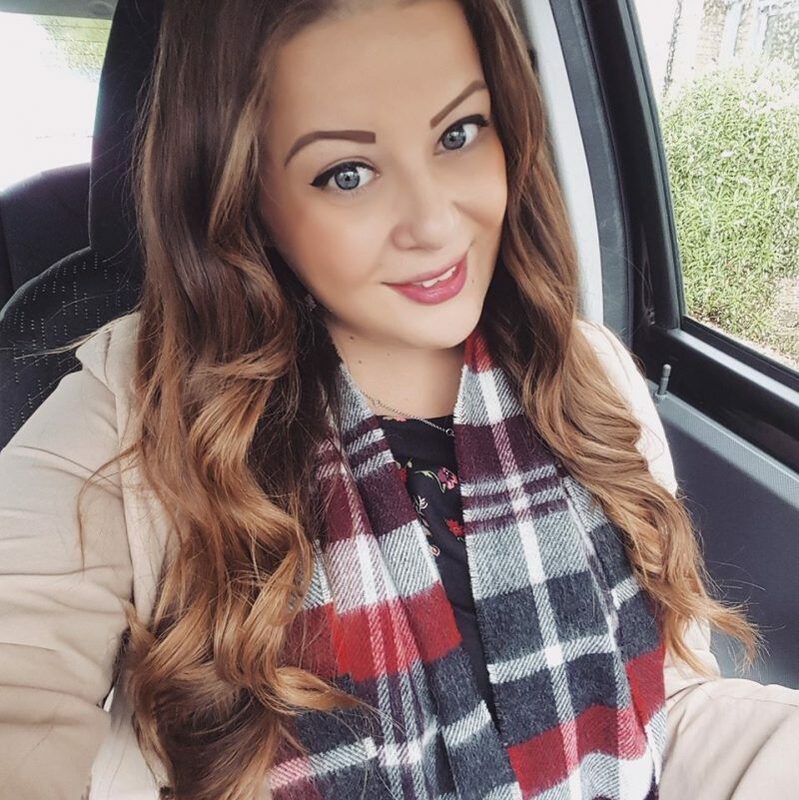 A quick round up of the beauty bargains I’ve picked up from the pound shops lately. I love seeing other peoples bargains so I hope you enjoy this post and can go out bargain hunting yourselves too! Although I’ve not bought any, in Poundland they still have loads of OPI shatter nail polish, as well as Calvin Klien eyeshadows and various Maybelline and Rimmel eyeshadows. Rebecca has also spotted China Glaze in her local 99p store! I found this lovely mint green Sally Hansen Smooth Perfect Color + Care nail polish in Sea at Poundland, as well as Really Rosy by Revlon. 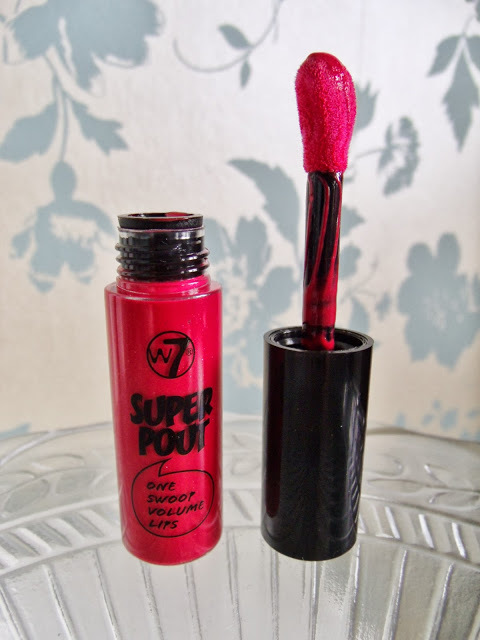 This W7 lipgloss was also from Poundland, it has a massive application brush and I don’t like it much at all to be honest. The shade is called Poppy La La. I bought a couple of these as the RRP is £3 in Boots! 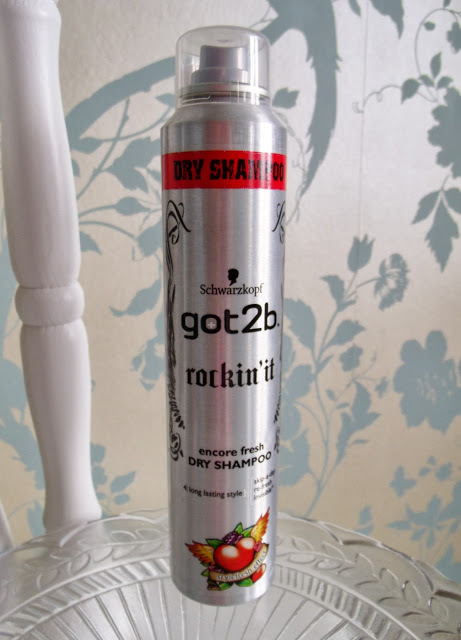 It’s really good as far as dry shampoo goes. Probably better than Batiste, and it doesn’t have that horrible smell that tickles my throat! If you see these instore pick one up! 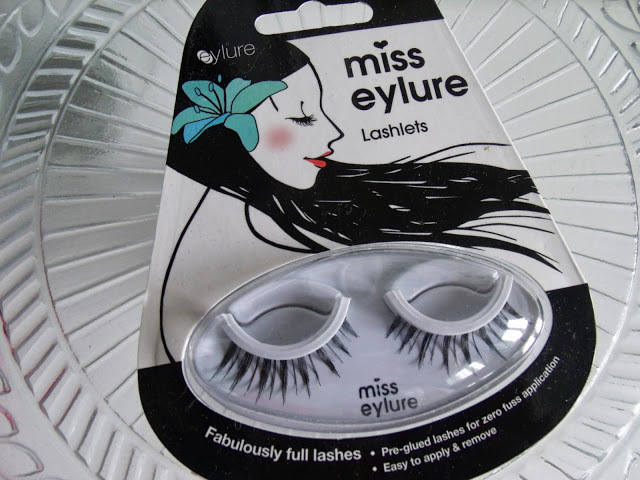 These Miss Eylure lashes are pre glued which makes them easy to apply, and I found these in the 99p store. These are £4 in Superdrug and Boots so a really good buy if you can find them! Great finds, I found also some Opi Shutter in my local Pound shop for £1, plus many more great nail polishes..check my finds on my blog too. I remember how many times icommented on your blog, I used to like your blog. You never EVER commented back. Isn't that a rude? You meant to be a role model if you have an open blog where other people can ask question about items you present. However no matter how many times I commented ( other people too) you never replied. Unfollowed. Blocked. 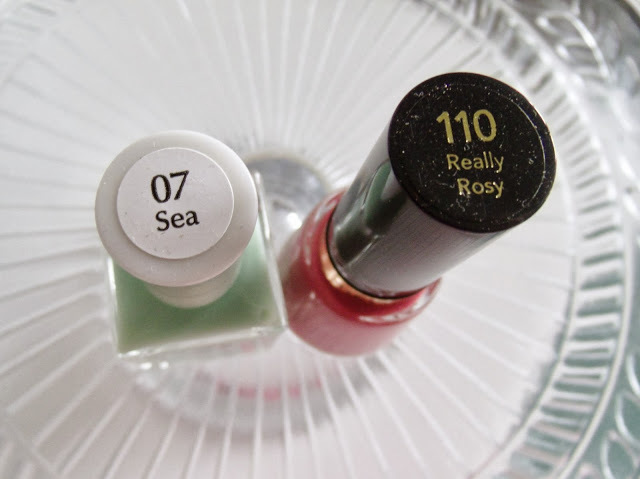 Love the look of the nail polishes! You've found some great bargains! I always have a snoop in the poundshop, I bought some Revlon nail polish & a Stilla cosmetic sponge on Tuesday. Great find with the dry shampoo! I will keep my eye peeled for the dry shampers …. love, love Poundland. Our local Poundland is in war with the new 99p shop that has just opened a few doors down the road so Poundland are now selling everything for 95p!!! !